Greg is a seasoned construction and project management professional with extensive experience in all facets and types of construction in both private and public sector projects. 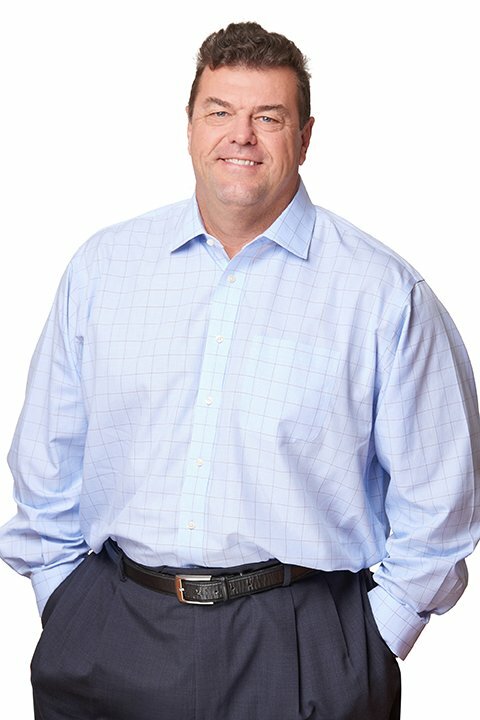 During his 30 year tenure, Greg has diligently performed his responsibilities in leadership and management roles overseeing millions of square feet of commercial interiors, building renovations and building construction. Prior to joining Rock Creek, Greg served as the Project Executive at HITT Contracting where he was responsible for leading large project teams and managing projects from initial programming to final closeout. Greg earned a Bachelor of Science degree in Urban Systems Engineering from George Mason University. Greg participates in youth sports as a coach and spends his free time enjoying time with his family.